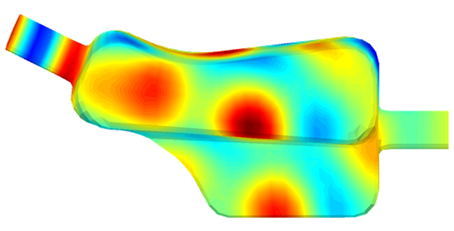 Improve the acoustic performance of your designs with this complete simulation solution used by leading manufacturers around the world. 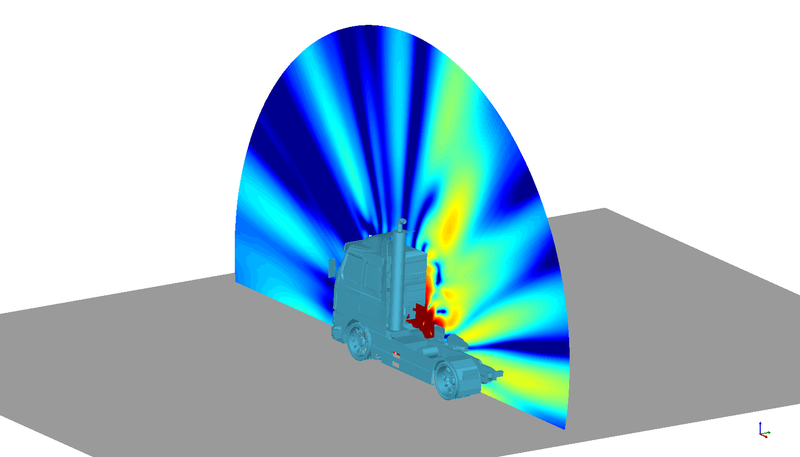 Actran is the premier acoustics software to solve acoustics, vibro-acoustics, and aero-acoustics problems. 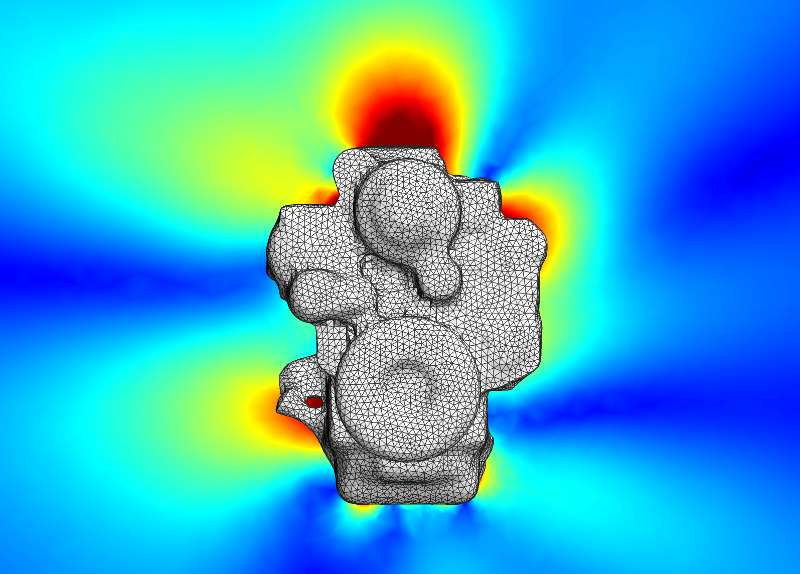 Used by automotive manufacturers and suppliers, aerospace and defense companies, and consumer product manufacturers, Actran helps engineers better understand and improve the acoustics performance of their designs. Actran provides a rich library of material models, a complete element library that includes infinite elements, high performance solvers to solve large size problems and a user-friendly GUI that is highly customizable to your needs. Actran, with its modular nature, can be deployed based on your applications and requirements. 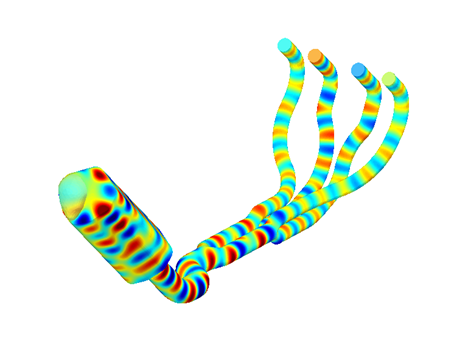 Sound radiation by vibrating structures: powertrain, engine components (oilpan, intake manifold and air filter, valve cover, etc. ), compressors, electrical motors, loudspeakers and more. Intake and exhaust noise, including complex mufflers and silencers. Air conditioning units and distribution systems (calculation of transfer matrices coefficients). Sound absorption inside passenger compartment of cars, trains and aircrafts. Sound propagation in complex media with mean flow or temperature gradient. Audio devices such as telephones, hearing aids or musical instruments.